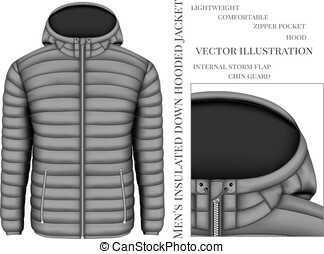 Down jacket. 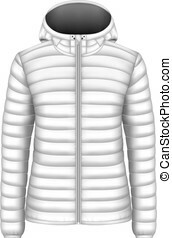 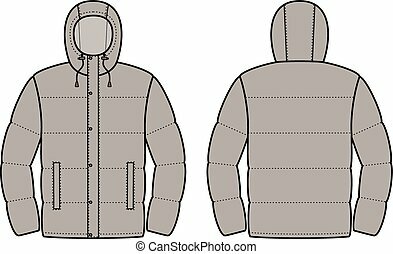 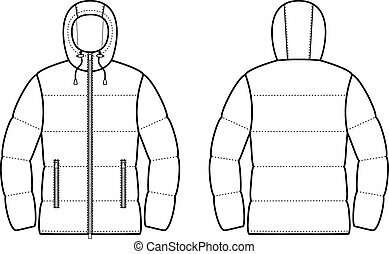 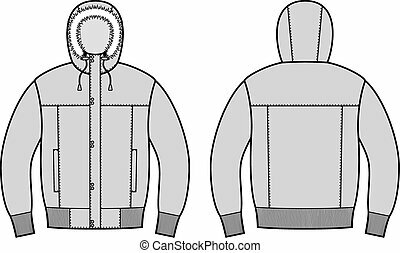 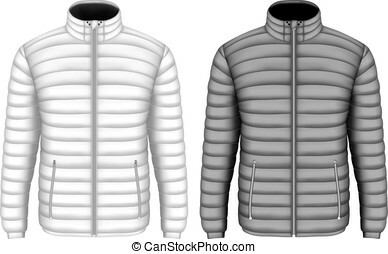 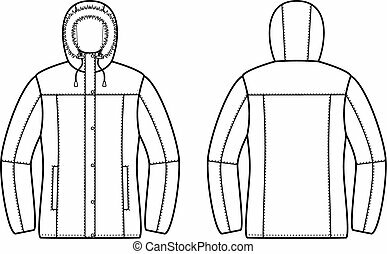 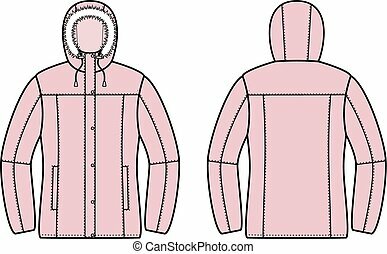 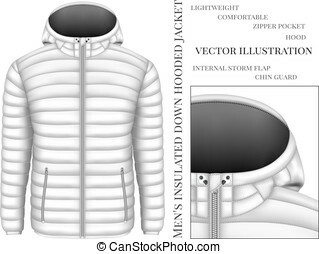 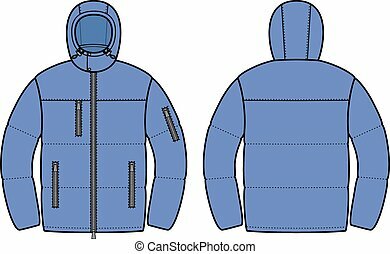 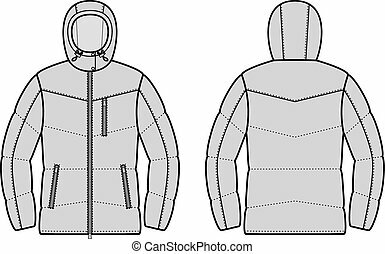 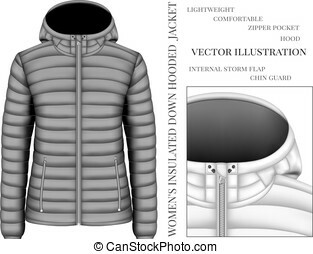 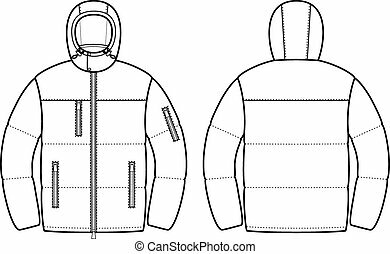 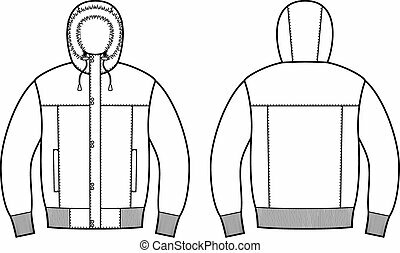 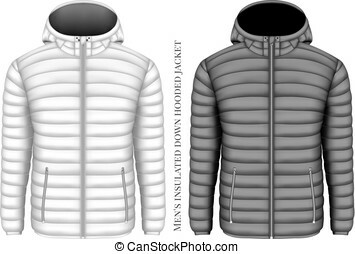 Vector illustration of winter quilted down jacket. 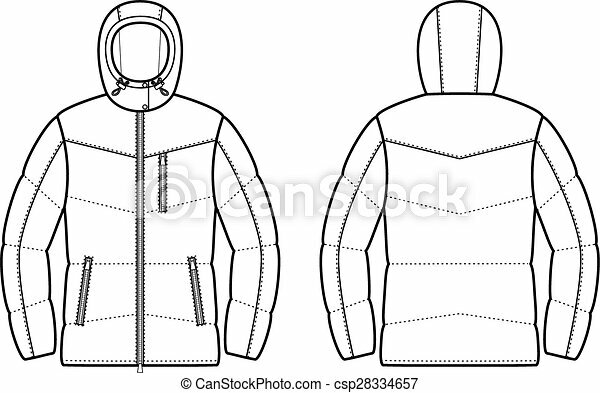 front and back views.